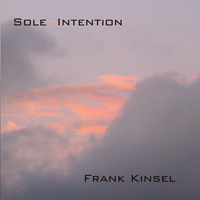 Frank Kinsel EPK -Email this Page! If yours is a reporting station, it would be greatly appreciated if SOLE INTENTION is reported. 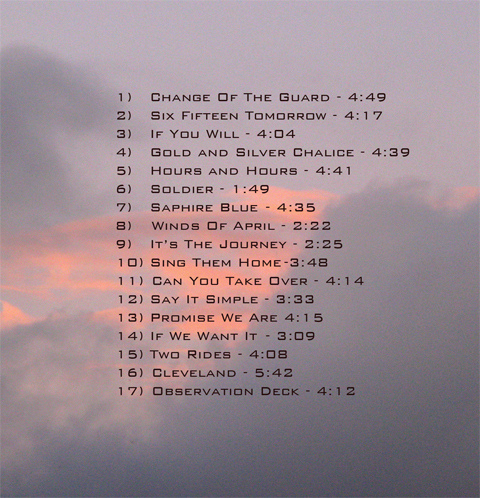 a promotional CD per your request ! May we be blessed with the passion of the young and the wisdom of the elders... respect the path of all native americans...past and present!